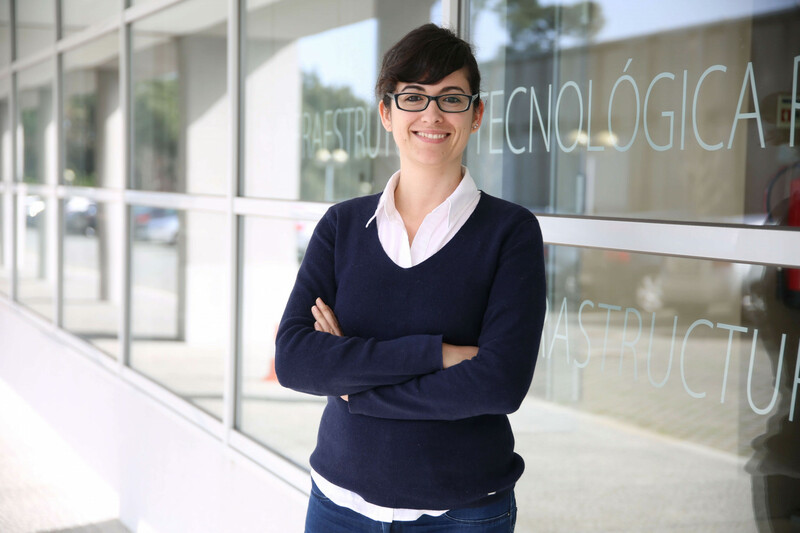 The work presented by Diana Guimarães, researcher of INESC TEC’s Centre for Applied Photonics (CAP) was distinguished at the 26th International Conference on Optical Fibre Sensors (OFS-26), which took place in Lausanne, Switzerland between 24 and 28 September. The distinction “Outstanding Presentation” was given to the oral presentation of the work entitled “Development of a New System for Real-Time Detection of Radon Using Scintillating Optical Fibers” (authors: C. S. Monteiro, L. Coelho, S. M. Barbosa and D. Guimarães). This study emerged from a close collaboration between CAP and the Centre for Information Systems and Computer Graphics (CSIG) under the "Coral-Sustainable Ocean Exploitation: Tools and Sensors” project, with the orientation of Susana M. Barbosa (CSIG). In this work, a sensor based on scintillating polymer optical fibres for the detection of radon was developed. This prototype was tested successfully in the measurement of radon naturally exhaled by a set of natural rocks confined in an accumulation system. The OFS International Conference, established in 1983, is recognised as the main world conference on all the issues related to optical fibre sensors technologies. The researchers mentioned in this news piece are associated with INESC TEC.